What to do about reshaping a major infrastructure water bond now scheduled to be on next year’s ballot has received a review by the Assembly Water, Parks and Wildlife Committee. 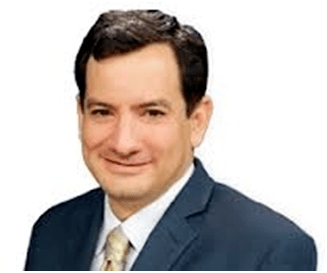 Rendon (D-Lakewood), Water, Parks and Wildlife Chairman. Rendon said the working group focused on the big picture and laid out a “fundamentally different process” for developing a water bond, the Association of California Water Agencies reported. A fundamental question, he said, is what voters will support in a water bond. Any changes to the existing 2014 water bond will require a two-thirds vote in each house of the Legislature, and the final bond will have to win the support of a majority of voters in the next statewide election. 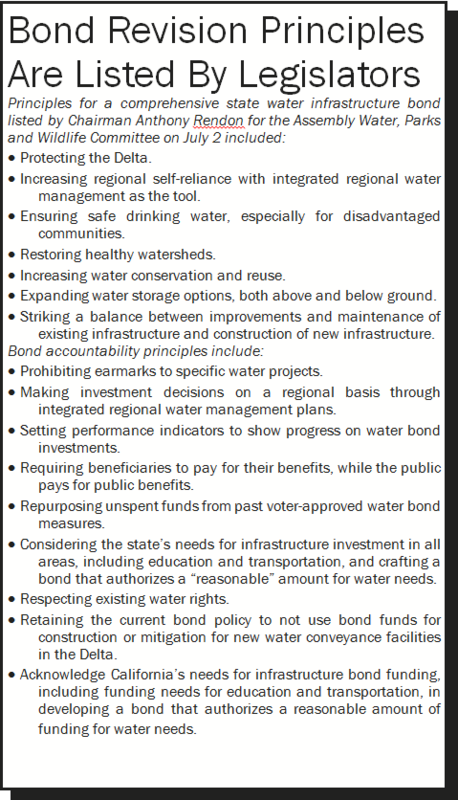 The Friant Water Authority’s current position on the bond favors inclusion of several crucial goals and objectives in any bond revision, including storage and co-equal Delta goals of water supply and the environment. The principles appear to be consistent with the primary interests of Friant’s water users as well as with what the Association of California Water Agencies is advancing regarding potential water bond revisions. ACWA has focused on the Delta, storage and regional programs. The original $11.2 billion bond issue was enacted into law in 2009. It allocated money for three major storage projects that are a priority to growers, including the proposed Temperance Flat Dam and Reservoir on the San Joaquin River upstream from Friant Dam. The other storage projects would be Sites Reservoir, an off-stream facility in Colusa County, and enlargement of Los Vaqueros Reservoir in Contra Costa County. The current bond was originally to have gone before voters in 2010. The Legislature delayed the voting to 2012 and later to 2014 because of the state budget crisis and recession. Any change would require a two-thirds majority.